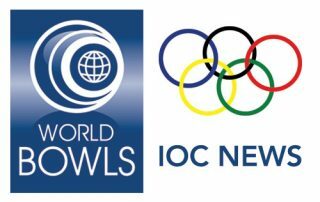 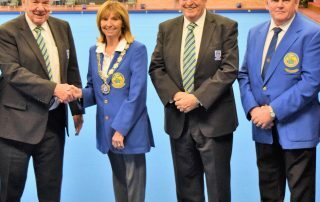 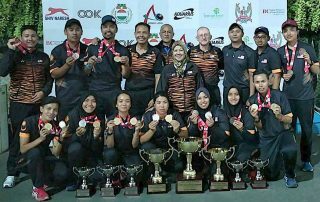 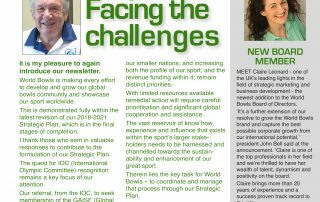 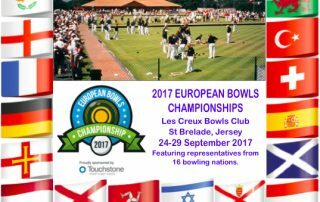 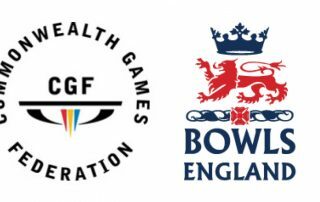 THE July 2017 World Bowls newsletter which shares the latest developments of the sport's global governing body with all bowlers is here now. 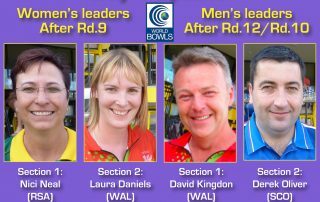 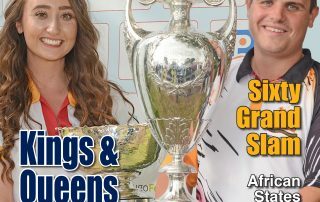 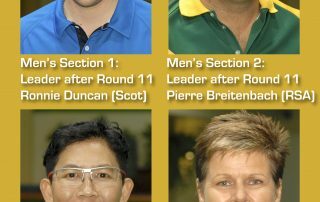 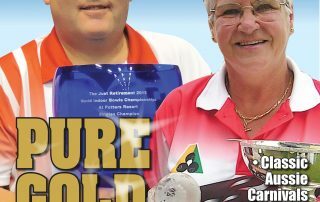 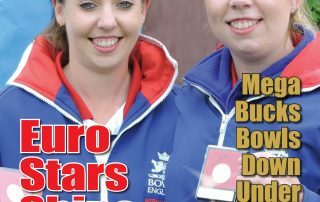 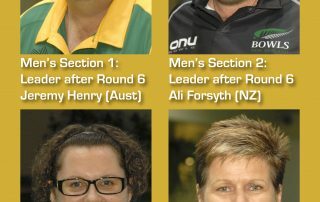 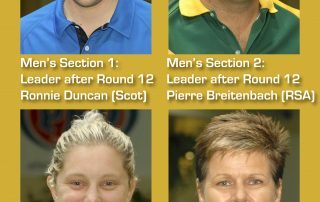 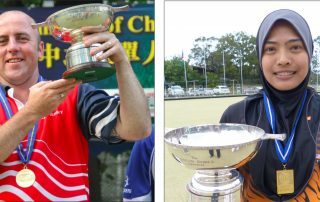 THE June 2017 edition of Inside Bowls, the official magazine of World Bowls, is now on line and ready to read FREE of charge. 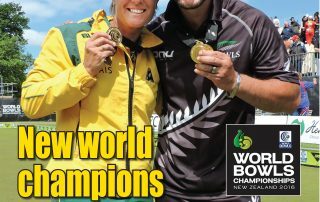 Among the many great features, this month's cover story provides an exclusive almanac of the sport's greatest gold medallists. 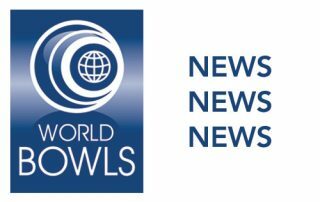 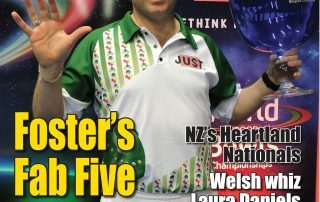 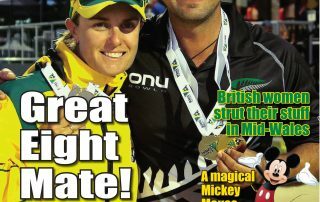 Click here http://www.insidebowlsmag.com/june17/html5/index.html?page=1&noflash to enjoy the latest news and great stories from all around the world. 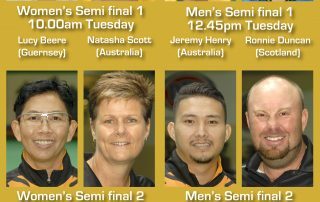 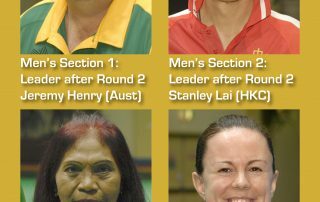 WORLD CUP INDOOR SINGLES FINALS – LIVE STREAMING TODAY! 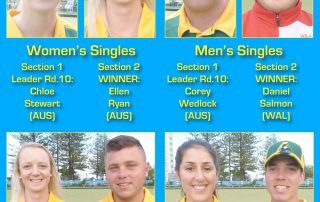 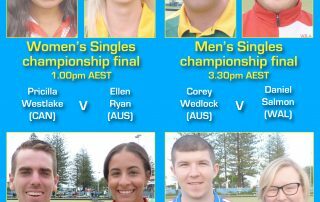 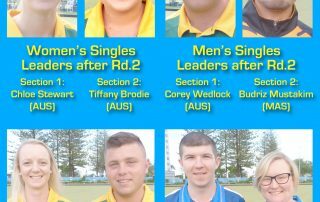 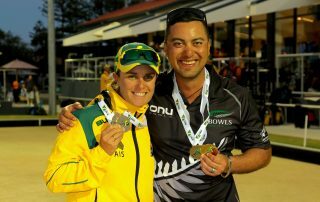 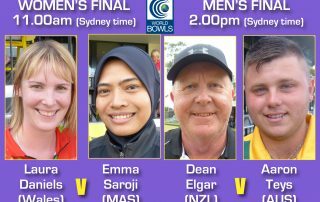 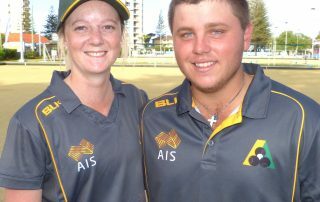 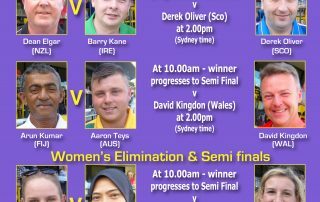 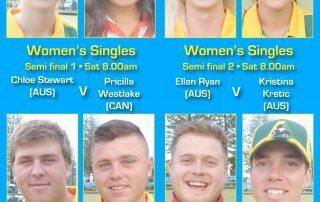 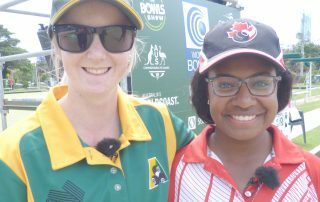 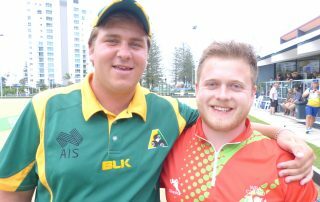 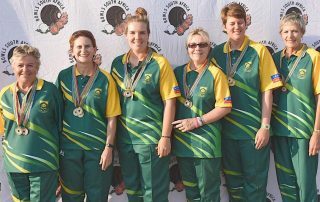 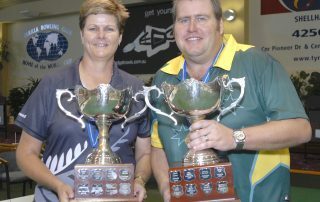 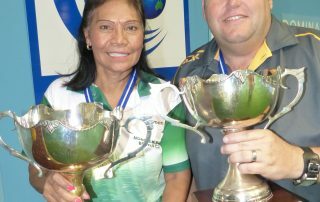 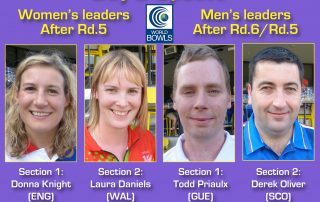 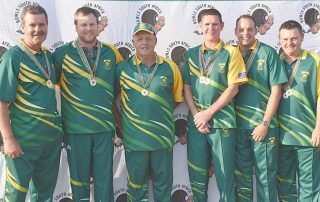 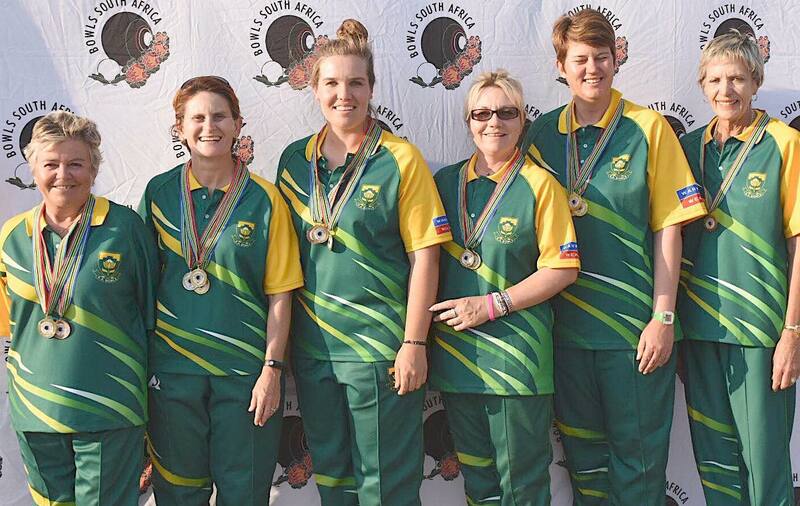 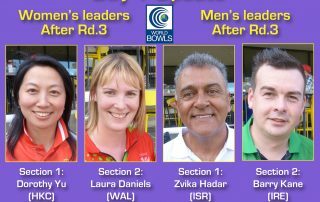 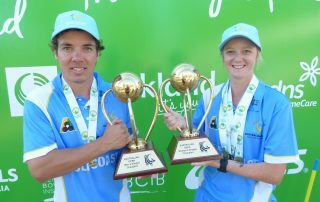 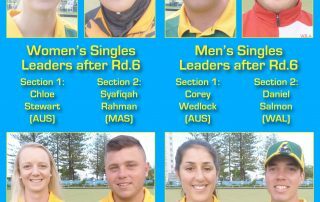 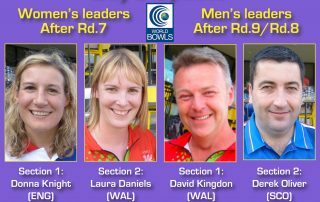 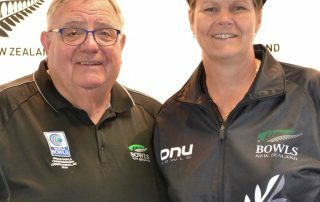 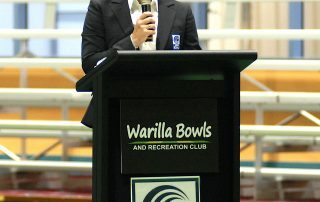 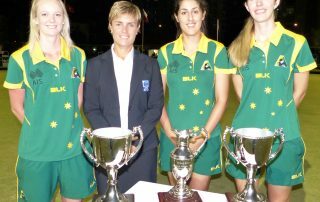 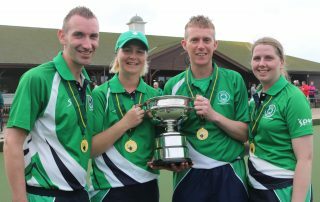 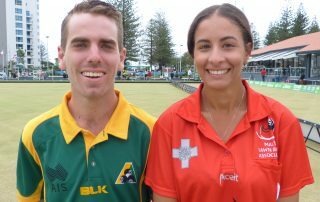 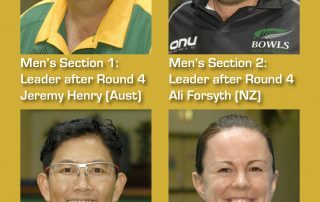 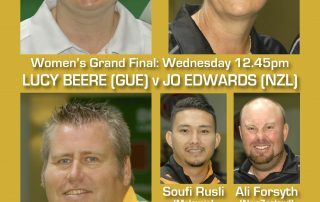 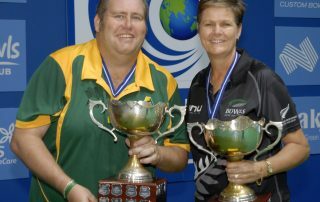 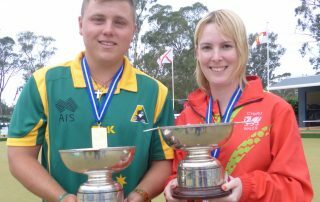 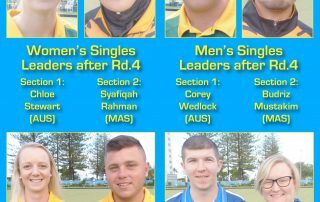 Click here facebook.com/bowlsaustralia to enjoy the women's and men's finals from the Warilla Bowls & Recreation Club in Australia. 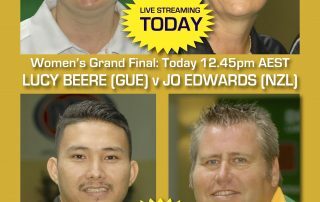 WORLD CUP SINGLES FINALS LIVE STREAMING NOW! 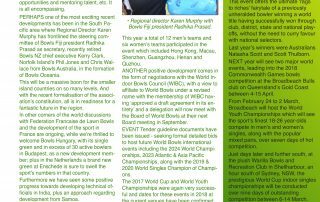 THE March 2017 edition of Inside Bowls is now on-line and available for everyone to read FREE of charge. 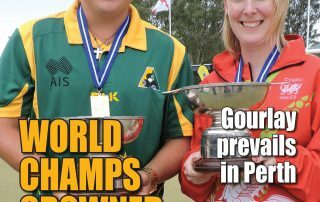 Click here http://www.insidebowlsmag.com/march17/index.html?r=27 to enjoy the latest news and great stories from all around the world. 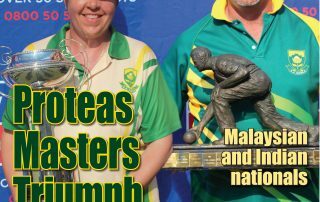 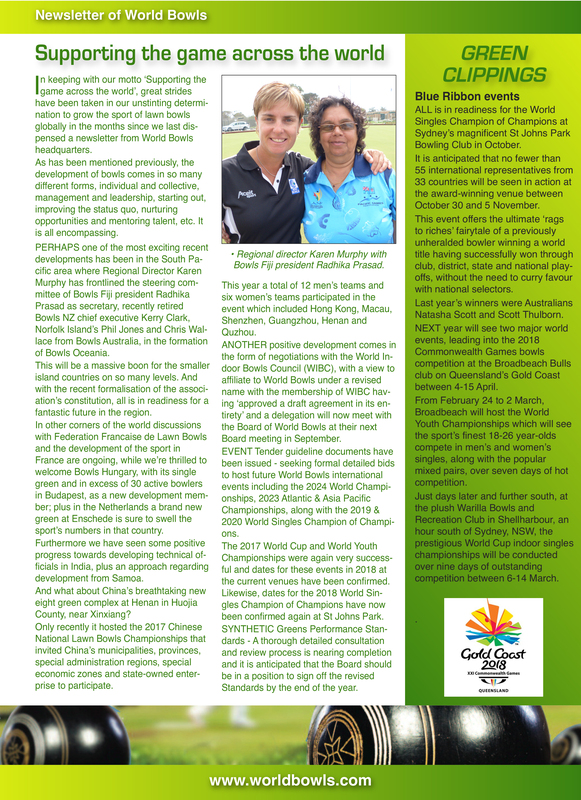 THE February edition of Inside Bowls is now on-line and available for everyone to read FREE of charge. 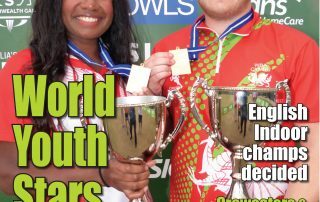 Click here http://www.insidebowlsmag.com/feb17/html5/index.html?r=35# to enjoy the latest news and great bowls stories from all around the world.